Then we danced a lot. We jumped. We called on the folk traditions of Sardinia and the Basque Country. We sang. We jumped some more. We committed. Now we promise to stick together. We promise to persevere. We promise to do our best. 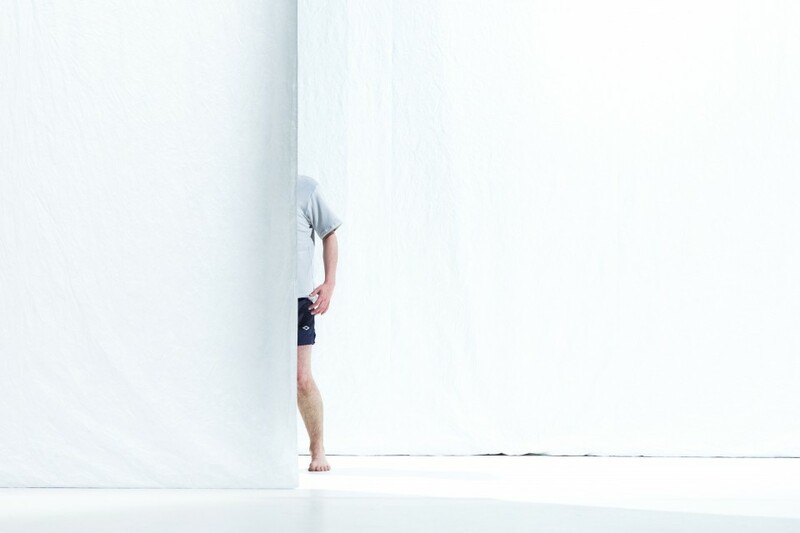 Igor Urzelai and Moreno Solinas are two London-based dance artists. They started creating collaboratively in 2007, founding ‘BLOOM! dance collective’ in 2009 and ‘Igor and Moreno’ in 2012. Their work is characterised by their interest in the moving body and the immediacy of action as a vehicle for meaning, ideas and desires. Igor and Moreno make work about people and what makes us such special animals. They want to reclaim the role of the theatre as a place for assembly and explore the cathartic properties of live performance. Whilst each creation has a distinctive driving force, all of them are frameworks that regard the viewer as essential to generate the meaning of the work, creating space for each viewer’s reflections and experience to be unique. Igor and Moreno received a number of awards and recognitions, including the Rudolf Laban Award 2010, top-20 Aerowaves 2011, 2013 and 2015 and a special mention at the Prix Jardin D’Europe. Most recently they have been nominated for the National Dance Awards 2015 (Outstanding Male Performance); they have also been nominated for the Total Theatre Awards 2015 and selected for the Edinburgh Fringe Festival British Council Showcase 2015. 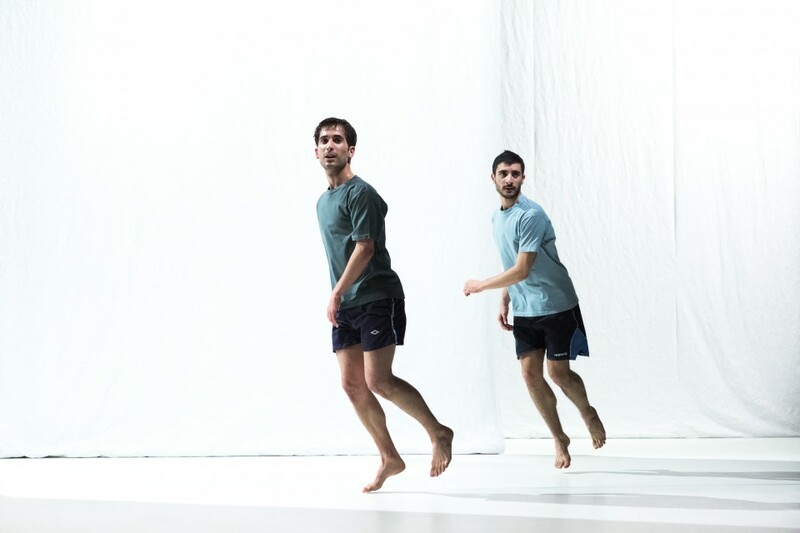 Igor and Moreno are currently Work Place artists, a cohort of professional choreographers supported by The Place.